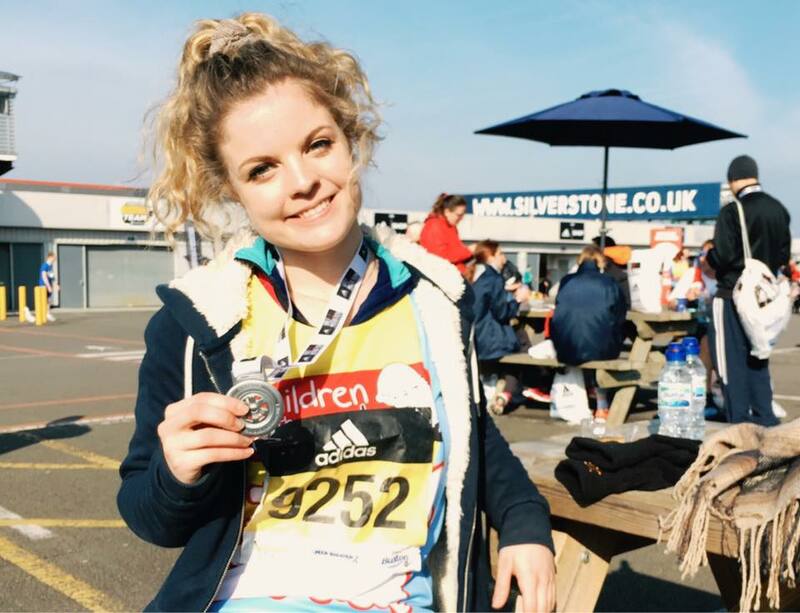 On the 24th April 2016, Alice Wotton will be running the London Marathon for Children with Cancer and the Smile of Arran. She has already recently completed a half marathon at Silverstone in preparation for London. Show her your support in reaching her £1,000 goal.